Thanks for hosting! Enjoy the rest of your week. Thanks for hosting! I've posted a recipe....and am your newest GFC follower! Thanks for inviting me to your party! I appreciate your sharing a place on your blog for us to see each others ideas. Great features! Thanks for hosting the party! I have shared a DIY ironing board. Thank you for hosting! Those granola bars - yum. Thanks for hosting! 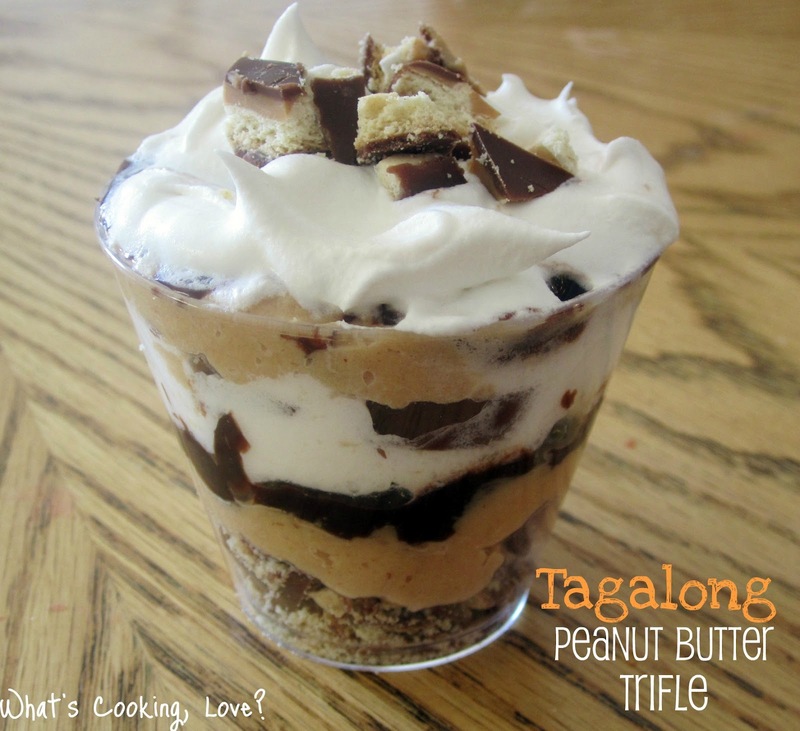 Thanks for featuring my Tagalong Peanut Butter Trifle and thanks for hosting! Thanks for the invite to your party, I shared my embroidery hoop art! 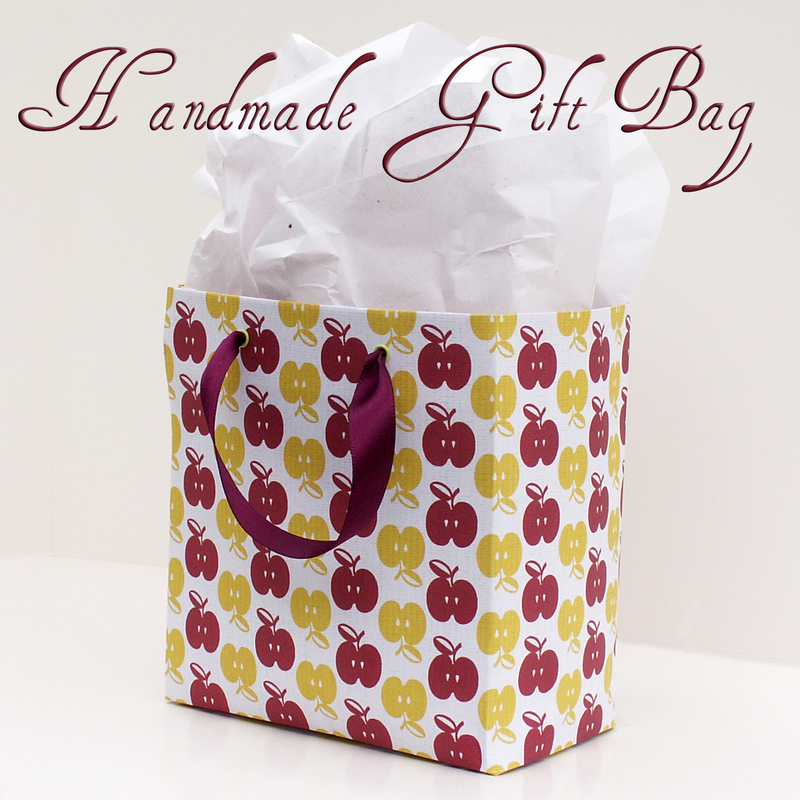 Im your newest follower stopping by from the Get Connected Tuesday Blog Hop! Thanks for hosting, and thanks for the invite! I'm happy to come on over. Thanks so much for hosting & inviting me! I've linked up & am your newest follower :) Have a great Tuesday! I LOVE these posts! Yummy recipes and DIY heaven! Thanks for hosting! I am your newest follower. Thank you so much for hosting such an awesome party--I'll be pinning for a few hours :) Thank you for inviting me and following--I'm your newest linky follower and can't wait to get some yummy recipes! Thank you so much for stopping by and hosting this lovely party. I appreciate the invite too! Thanks for the invite! What a great party you've got! I'm following you back! Thanks for hosting and for the invite! I'm a new follower. Thanks for the invite! I just added my Garden Signs. I'm now following via Linky! Thanks so much for the invite! 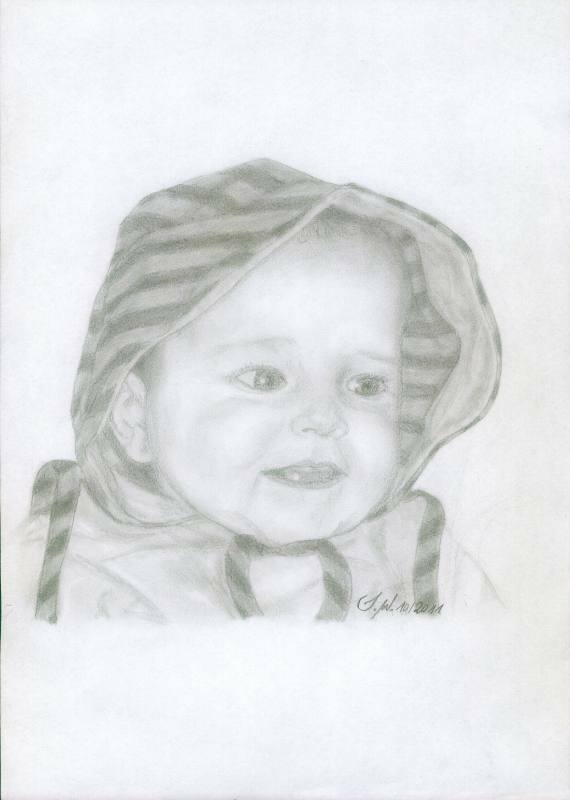 Happy to share here! Thanks for inviting me ~ I was too slow & missed the party this time, but I'll be back to check it out again next week! You have some great ideas here on your blog!